The first-ever foreign and defence minister level India US 2+2 dialogue, reflecting a new level of convergence and interest, is now reportedly scheduled for September. Two earlier last-minute postponements — first in April because of a change in the US secretary of state and then in July on account of the new secretary of state deciding to travel to North Korea instead of India, rekindled doubts about the sustainability and purpose of the post-2008 strategic partnership. There is no doubt that the second postponement indicated that the relationship with India is not a priority for the US at the moment. Instead, President Donald Trump has focused on staking out his own imprint on issues, undermining or abrogating decisions taken by his predecessors such as on Trans-pacific Partnership on trade and the Joint Comprehensive Plan of Action with Iran, and exploring new initiatives on North Korea and Russia where previous presidents — George Bush and Barack Obama — were not able to make headway. His meeting with President Vladimir Putin in Helsinki is part of that effort. This, however, does not mean that the value of the partnership with India is not recognised. 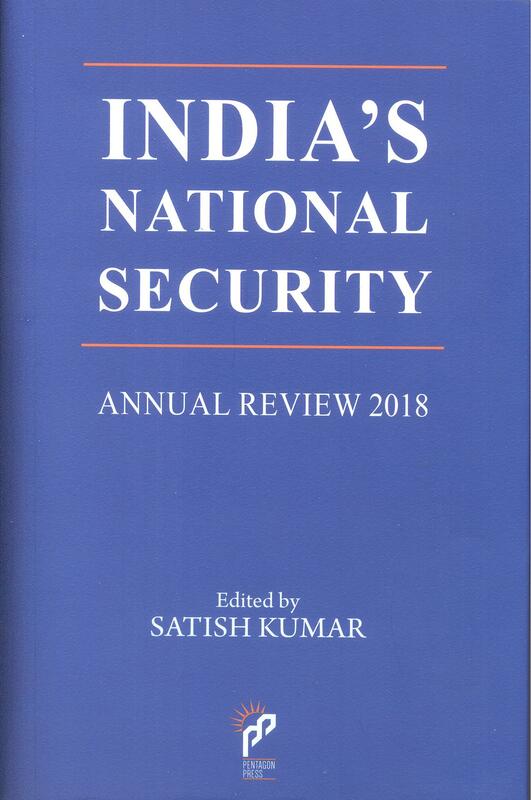 The US National Security Strategy document of December 2017 welcomed “India’s emergence as a leading global power and stronger strategic and defence partner”, and expressed support for “India’s growing relationships throughout” the Indo-pacific, south and central Asian regions. Similar sentiments have been repeatedly expressed by responsible US officials, including in congressional testimonies by Secretary of State Mike Pompeo and defence secretary James Mattis, who had also written to New Delhi that the postponement of the 2+2 dialogue was not related to any issues with India. The quick rescheduling of the 2+2 should also allay some of the concerns. The US also remains among India’s leading partners for our national interest. It is our largest trading partner, and leading source for investments. The bulk of exports and production in our critical IT sector are destined for the US. Despite cyclical raising of barriers, it is also the preferred destination for higher education for Indian students, now numbering around 200,000. It is the largest single country host of Indian diaspora at around 4 million, which is playing an active role in all aspects of US life, including politics. While Russia remains our largest source of defence inventory, around $15 billion of supplies have been sourced from the US over the past decade. It was only US support and heft that could get us the civil nuclear cooperation exemption and the Nuclear Suppliers’ Group waiver in 2008. The US also facilitated India’s membership in the Missile Technology Control Regime, the Australia Group and the Wassenaar Arrangement. However, the post-2008 convergence is still a relatively new experience for both countries. There are legacies of mistrust and doubts on both sides. India, in its striving for strategic autonomy, would expect the US partnership to contribute to its economic and military strengths, and global aspirations, without getting tied down to any alliance constraints. The US, with its division of powers between the administration and the Congress, invariably feels compelled to justify its contributions by gains for itself and its global strategies. There are also differing historical, geographical and economic imperatives. When the high-level focus is absent, frictions and differences move centrestage. There was a dip in the relationship also in the 2012-14 period, which resurrected itself with a new government in 2014 in India. At present, the economic differences are again attracting attention: The US’S focus on its trade deficit also with India, although one-twelfth that with China; not granting waiver to India on steel and aluminium tariffs imposed ostensibly on national security grounds; both taking complaints to the World Trade Organization; the US’S restrictions on H1B visas and threat to withdraw work permits for H4 dependent visa holders; examining continuation of Generalised System of Preferences benefits enjoyed by certain categories of Indian exports, which would impact on labour-intensive sectors. The US and India are engaged in intensive discussions to deal with these issues. At the same time, US domestic politicsdriven sanctions on imports of Iranian oil after November 4, and significant new imports of Russian defence equipment will pose new challenges for the relationship. The Iran issue will be easier to handle, despite additional costs to India. Similar restrictions had existed since 2012 until JCPOA was worked out in 2015. Although India did not accept the legitimacy of US sanctions, importing entities on account of their self-interest and equities in US economic and financial system gradually reduced imports and evaded US sanctions. On Russia, India cannot compromise. India will also have to follow closely the reported decision of US government to now talk directly to the Taliban, in view of the stalemate in the intra-afghan process, and the additional leverage this will generate for Pakistan. India need not make a choice between one country and another. The India-us relationship stands on its own, given the economic, technological, peopleto-people linkages, as well as defence and global opportunities. Our other partners, too, take decisions based on their own interests, and their own domestic and geopolitical compulsions. Large number of countries seeks greater opportunities with India when they see a deepening India-us partnership. But there will be differences and challenges that will have to be carefully navigated.